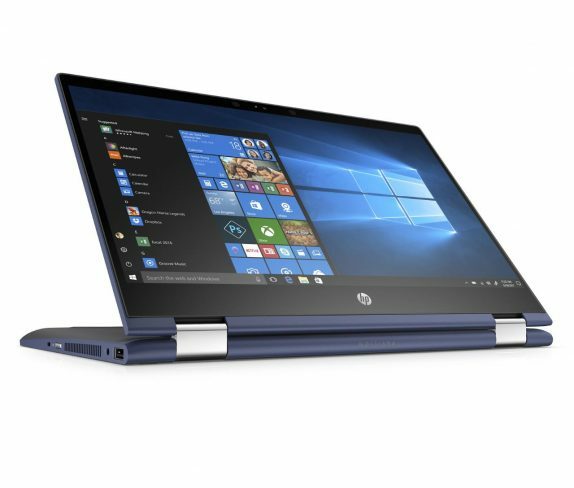 HP on Thursday expanded its Pavilion range of convertible, notebook, desktop PCs and gaming machines with unveiling devices with the latest 8th Generation Intel Core processors. 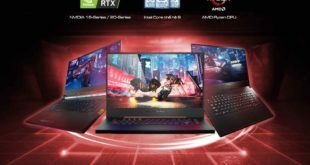 The range includes the HP Pavilion x360s comes in 14 and 15 convertibles, HP Pavilion 14 and 15-inch notebooks, and HP Pavilion Desktop as well as HP Pavilion 690 and 790 Gaming Desktops. HP Pavilion x360s comes in 14 and 15 convertibles. 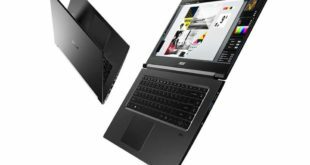 It is powered by the 8th Gen Intel Core i5 and i7 dual and quad processors with discrete graphics options. 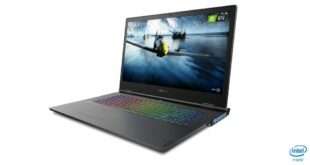 The 14-inch model comes with NVIDIA MX130 Graphics option and an AMD Radeon 530 Graphics option on select 15-inch models. They sport a 14 and 15-inch diagonal HD or FHD IPS display with narrow bezel design. Both features Windows Hello with a fingerprint reader safe, secure, and quick login experience on selected models. The Chrome-plated hinge allows you to switch your device into four different modes. It comes with touch functionality with Windows Ink which allows you to turn the convertible into a canvas for drawing on photos or marking up web pages. 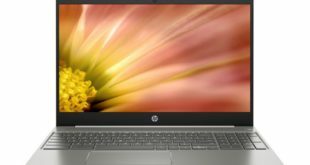 HP Pavilion x360s 14-inch variant price starts at $499 and will be available from May 30, 2018; while the HP Pavilion x360s 15-inch model price starts at $579 and will be available from May 9, 2018. 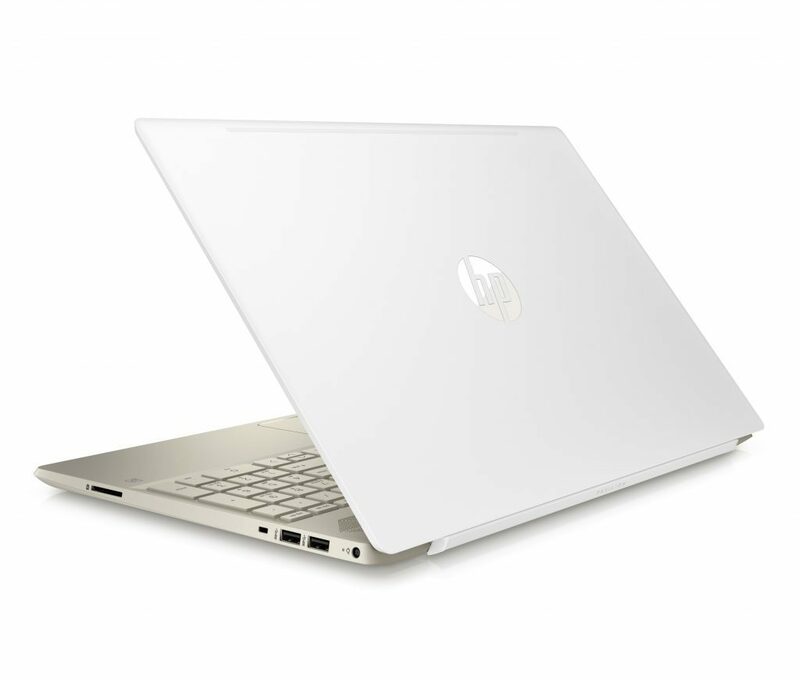 HP Pavilion 14 and 15-inch notebooks comes with an ultra-portable designs. Both come in different options: HD and FHD IPS displays with micro-edge bezels. These are powered by the 8th Gen Intel Core processors or the latest AMD Ryzen Mobile Processor with Radeon Vega Graphics. Both packs up to 512GB SSD, 2TB HDDs storage and also an option for dual storage. In addition, Intel Optane memory for storage acceleration is also available on select models. Both have a dual speakers custom tuned by B&O Play with HP Audio Boost. There is also Fingerprint reader option with Windows Hello on the 14-inch Pavilion model for secure login. The company is promising up to 11.75 hours of battery life. 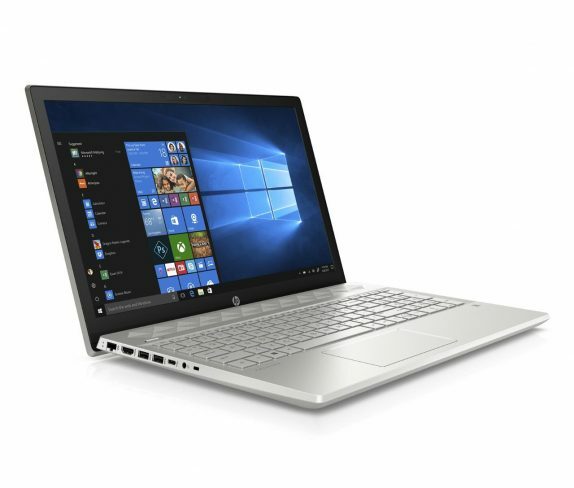 HP Pavilion Notebook 15-inch starting price is $629 and will be available from May 9, 2018. The company also expands its Pavilion Desktop portfolio with latest Intel’s 8th Gen Core i+ processors or the new 2nd generation AMD Ryzen processors and discrete graphics options up to NVIDIA GTX 1060 or AMD Radeon RX 580 cards. It supports up to 512 GB SSD, up to 3TB HDDs. It also has support for Surround Sound 5.1. 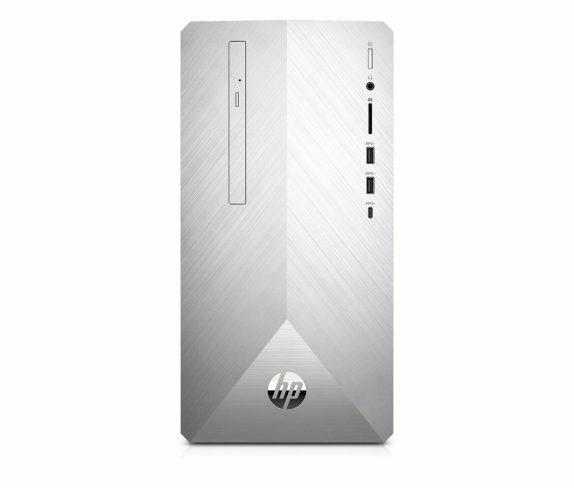 HP Pavilion Desktop starting price is $329.99 and will be available from April 27, 2018. Finally, coming to the HP Pavilion Gaming Desktops including to models: 690 and 790 and both come with up to 6 core 8th Gen Intel Core i7 processors or up to 2nd generation AMD Ryzen processors, supports up to 16 GB of DDR4 RAM. They come with NVIDIA GeForce GTX 1060 or AMD Radeon RX 580 cards. While the 790 Desktop comes with up to 6 core 8th Gen Intel Core i7 processors and up to 64 GB of DDR4 RAM, NVIDIA GeForce GTX 1080 or AMD Radeon RX 580 GPUs. HP Pavilion Gaming desktop 690 price starts at $549 and will be available from April 15, 2018. While the HP Pavilion Gaming 790 price starts at $649 and will be available from June 3, 2018.